POLICE will be given sweeping new powers to seize firearms and search gun-toting criminals without a warrant under tough new laws to be introduced by the Barry O'Farrell government. The Sunday Telegraph can reveal the unprecedented new powers will allow police to search cars, homes, workplaces and bikie clubhouses without the need for a judge to grant a warrant. Police presently need a judge's signature and must present strong evidence if they want to search a premises or vehicle for weapons. But under the changes, which will be introduced to parliament this week, warrants will no longer be required. If a person is the subject of a so-called 'firearm ban', their homes, cars or workplaces will be able to be searched at will by police. The new laws will also make it easier for police to declare bikie clubhouses and other premises 'disorderly houses' through the courts. Once a property is declared 'disorderly' it can be searched without notice at any time without a warrant. While only 63 people are the subject of a firearm ban, the government believes the new laws will see those numbers increase significantly. 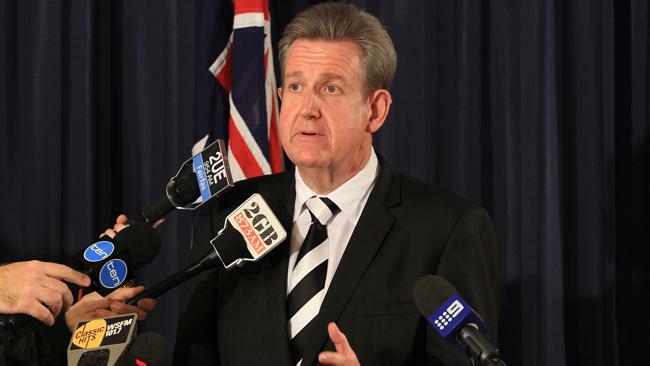 Premier Barry O'Farrell said the new laws would "crack down on criminal hangouts and crime dens". "Criminals who carry weapons illegally need to know police will be able to stop and search for them in their cars, in their homes and in their workplace - there won't be any place for them to hide," he said. 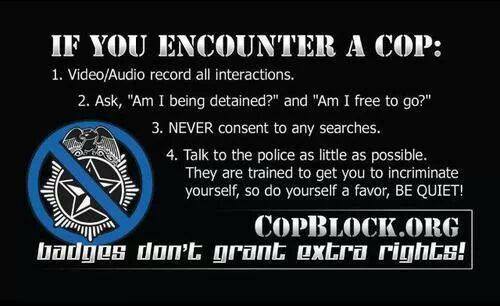 "Under our changes, police will be able to detain a person who is subject to a firearm ban to search them for guns. "The changes mean officers can also search their cars and their premises for firearms." But one problem police will face is the growing trend of criminals choosing to hide weapons in public areas or safe houses that only a small number of individuals within their criminal network know about. Police sources have told The Sunday Telegraph that tracking down safe houses is difficult. One recent case involved a van parked in Castlereagh St, in the CBD, that was packed with explosives, detonators, firearms, ammunition, night-vision goggles and balaclavas. The Daily Telegraph revealed last week Middle Eastern Organised Crime Squad officers discovered eight high-powered guns hidden beneath the floorboards of an abandoned housing commission property being used as a safe house in Lansvale. The O'Farrell government is also set to increase jail terms for those with a firearm ban caught dealing guns from 10 to 14 years.